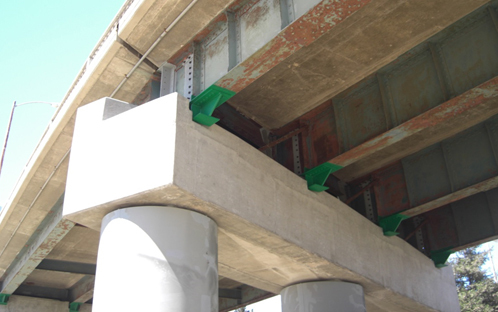 The Los Angeles County Bridge Seismic Safety Retrofit Program is a part of the Statewide Seismic Safety Retrofit Program established after the October 1989 Loma Prieta Earthquake. 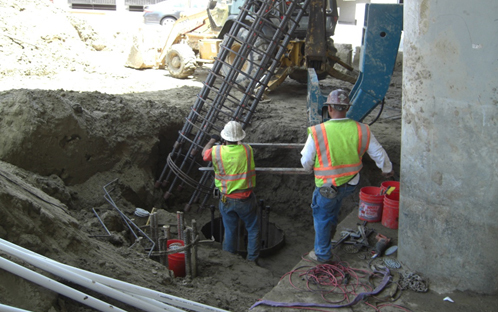 Los Angeles County Department of Public Works is the lead agency for the seismic retrofit of non-state owned bridges within LA County including all incorporated cities. Design Division has analyzed, designed, strategized, reviewed and provided construction support for nearly 300 bridge projects within the County. 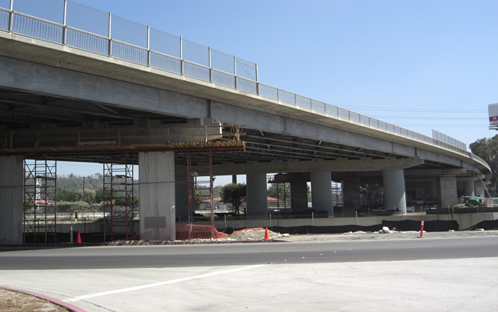 As of 2013, less than 5% of the 300 bridge projects are remaining in the program at various stages. 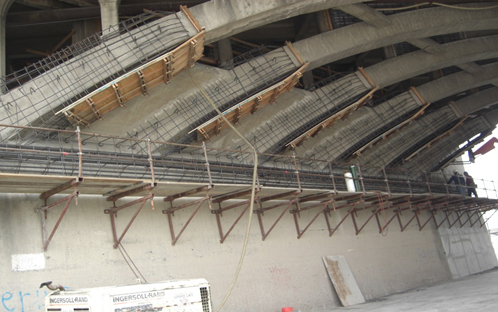 The pictures below illustrate the retrofit of four bridges taken during construction.